Databox has a Template Directory to help you get your dashboard up and running with minimal effort! We have compiled a collection of popular reports that may be useful for you or your clients, and we've done all of the back-end work. So, rather than using the designer tool to make them yourself, you can just choose which template works for you and hook up your own data sources. Browse template options and select which meets for your reporting needs.The template directory can be filtered by data source and category using the dropdown lists at the top, left side of the screen. If you can't find a template that's an exact match, consider using one that has the majority of your desired datablocks. You can always go into the designer and change some up, but having some datablocks already configured is a good start. 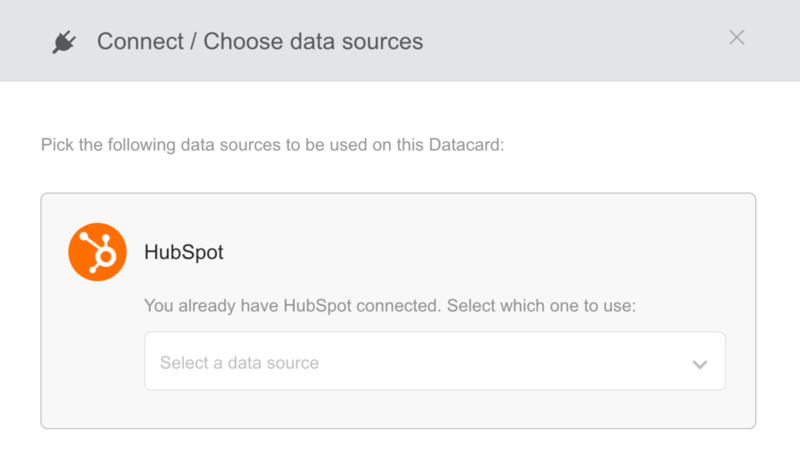 Once you've found the template you want to use, click " Use This Template"
Connect/ Choose Data Sources: you will either have to choose data sources you have already set up, or put in your credentials to connect a new source. You will only be asked to connect data sources that are actively used in the databoard. Cancel out of the template preview, and navigate to your databoard. The databoard will now be live in your dashboard with the same name as the template. You have now transferred a template into your account, and all of your personal metrics will be populating the databoard! We're always interested in using feedback to grow, and this is a great opportunity for you to make even more possible through Databox. If you have a reporting method or style that you have created a databoard for and think could be beneficial for other users, let us know! We can then upload your databoard (with dummy data, of course) to the Templates page. You will be listed as the author, and a link to your company page will be included. It's a win-win!